What happens when the one you love is not the one you’re with? 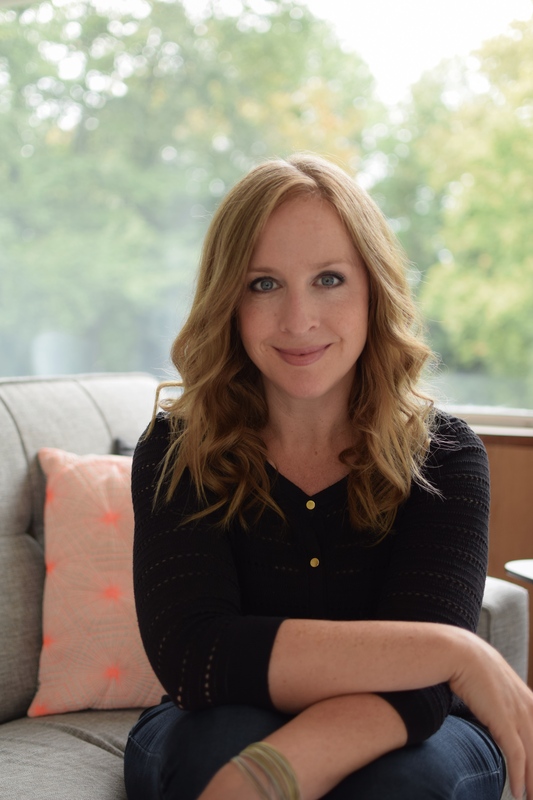 The Sunday Times bestselling author of The Sun in Her Eyes and Thirteen Weddings wonders whether we can ever forget the one that got away in her “absorbing and emotional narrative” (Heat) about romance and reconciliation. I think of you, then. I think of you every day. But usually in the quietest part of the morning, or the darkest part of the night. Not when my boyfriend of two years has just proposed. I look up at Richard with his hopeful eyes. “Lily?” he prompts. It’s been ten years, but it feels like only yesterday that you left. How can I say yes to Richard with all my heart when most of it has always belonged to you? 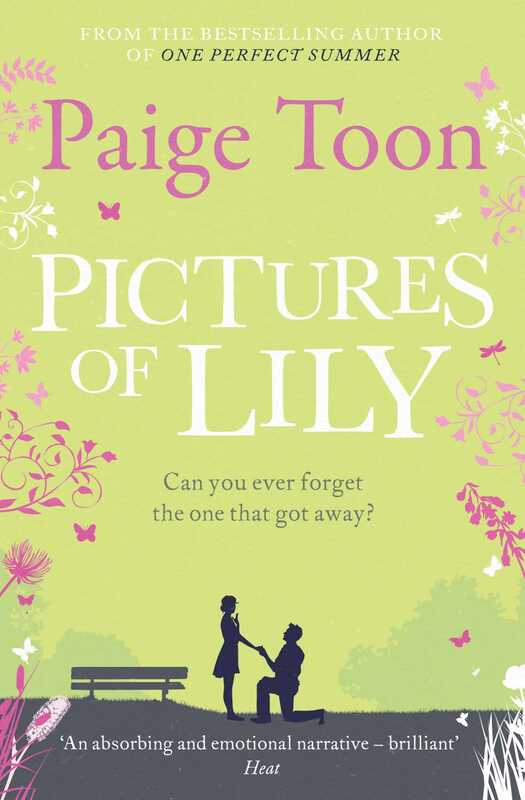 Ten years ago when Lily was just sixteen, she fell in love with someone she really shouldn’t have fallen in love with. Now, living in Sydney and engaged to another man, she can’t forget the one that got away. Then her past comes back to haunt her, and she has to make a decision that will break her heart—and the heart of at least one of the men who love her.